As has always been the aim of SanctionsAlert.com, we wish to not only provide the best training and development for sanctions professionals, but to arm sanction professionals with the know-how needed to carry out their daily duties with the upmost efficiency and effectiveness. 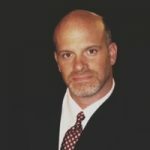 To that end, SanctionsAlert.com has created the Sanctions Technology Taskforce (STTF). to become the leading body in the sanctions technology field. 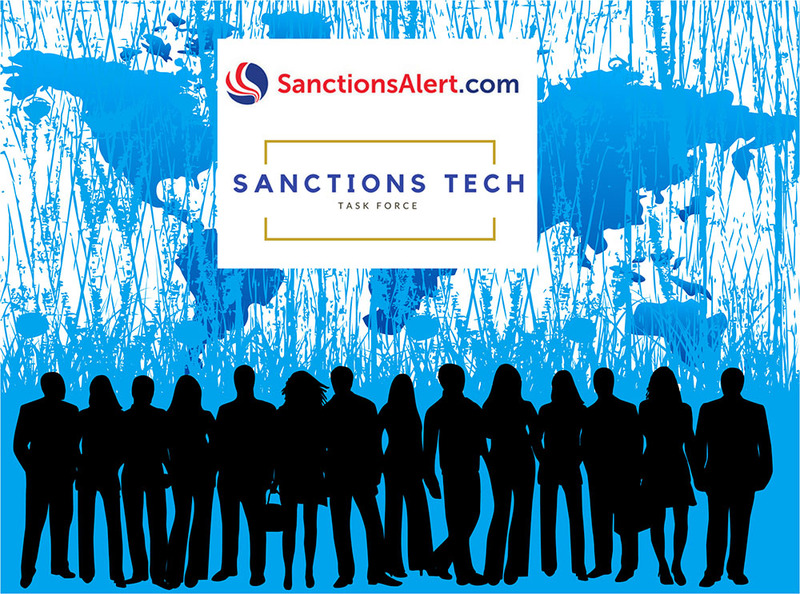 The STTF meets bi-monthly (every two months) to discuss hot topics in sanctions technology, share insights about the latest upcoming trends that may impact the sanctions technology industry, and promote best practices for sanctions technology service providers. STTF members contribute by submitting articles to our monthly Technology Column, assisting in the creation of the STTF’s annual Sanctions Technology Best Practices Book,conducting regular Technology Webinars on hot topics in sanctions technology, and consulting on our Comparative Grid of Service Providers. Are you a service provider for the Sanctions Industry? Get listed in our online directory for FREE! Just contact Alex Garcia by email to: agarcia@compliance-alert.com or call +1(786)-393-7840. QUESTIONS ABOUT MEMBERSHIP? If you have any questions about the STTF or you would like to become an STTF member and contribute to our TaskForce, please send your Resume and a brief Cover Letter explaining your interest and your experience to Anna Sayre by email to: asayre@sanctionsalert.com.